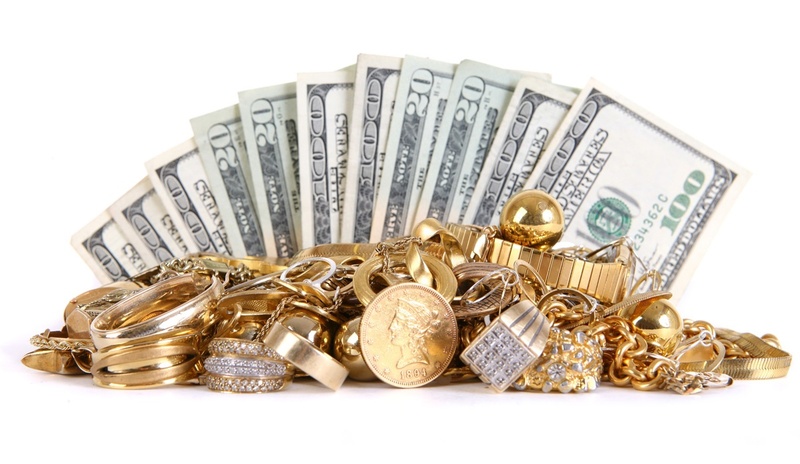 Over 38,000 customers have trusted JTV Gold Exchange to process over $17 million of their gold. Questions or concerns? Call 800-913-8113. 1. Ensure your personal information is correct on the enclosed JTV Gold Exchange bag, and place your items in the bag. 2. Place the JTV Gold Exchange bag in the prepaid and pre-addressed UPS® envelope. 3. Call UPS® for free pickup at your door where available, or drop off at the nearest UPS® location. To ensure you are happy with the offering price, you must see and accept it before payment is made. If you decide not to sell your gold and platinum, we will return it free of charge. What Is JTV Gold Exchange?